The class of 2013 has been unveiled and being inducted are some of hockey’s greatest players. Currently the Executive Advisor to Wings GM Ken Holland, Chelios had an incredible storied career. 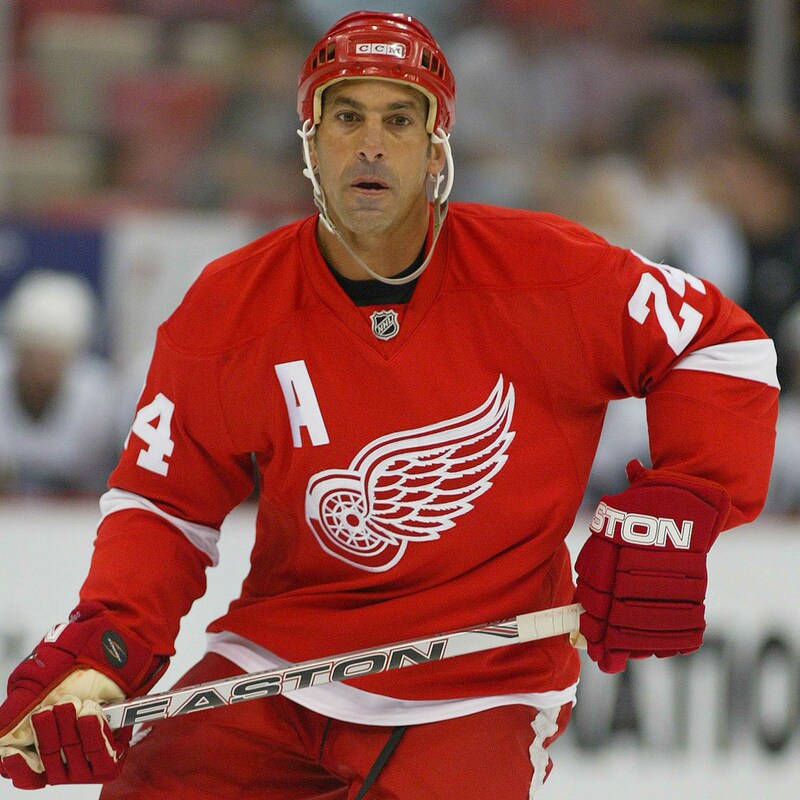 Chelios is a 3 time Stanley Cup champion and has made numerous All Star game and Team USA appearances. In his 1651 games split between the Wings, Blackhawks, Canadiens and Thrashers, Chelios amassed an astonishing 948 points. 763 of those were assists. His three Norris Trophy captures have put him among one of the greatest NHL defencemen of all time and personally, of my generation. It was a no brainer for his induction. Even if you young kids never saw him play, you know the name. 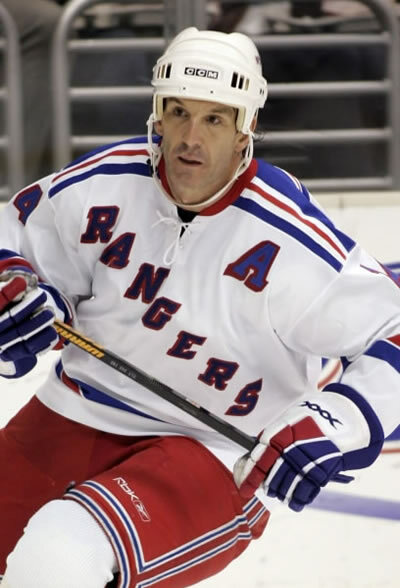 Brendan Shanahan is currently the Vice President of Hockey and Business Development and Director of Player Safety. The guy who hands down the suspensions. Shanahan is a member of hockey’s “Triple Gold Club”. A winner of an Olympic gold medal, a World Championship gold medeal and the Stanley Cup. Shanahan is also a 3 time Stanley Cup champion; all with Detroit. In 1534 career NHL games, Shanahan has collected 1354 points ranking him as one of the elite of all time. 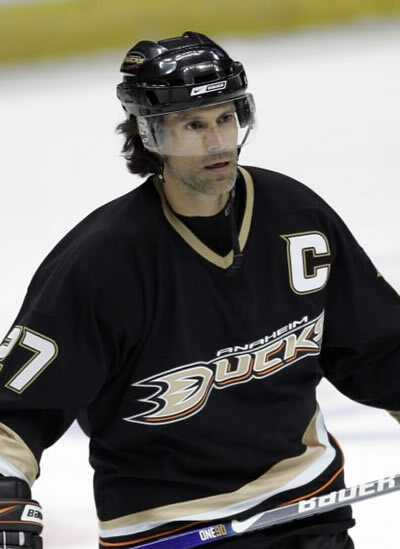 Niedermayer is currently an assistant coach with the Anaheim Ducks. Another member of the “Triple Gold Club”, Niedermayer is one of slickest defencemen to ever play the game. Niedermayer has made 5 All Star game appearances and receiver both the Norris and Conn Smythe trophies in respective years. He was inducted into Canada’s Sports Hall of Fame in 2012 and with 740 in 1263 games, he joins the Hockey Hall of Fame in this year’s class. Also being inducted is Geraldine Heaney, a defencemen for the Canadian National Team and one of the greatest female players of all time. She is the third female to enter the Hall. And last but certainly not least, the man who coached the Philadelphia Flyers to two back to back Stanley Cups, Fred Shero, is finally getting his due.